Paper or plastic? This age-old battle is about more than just bags – paper matches or plastic lighters. 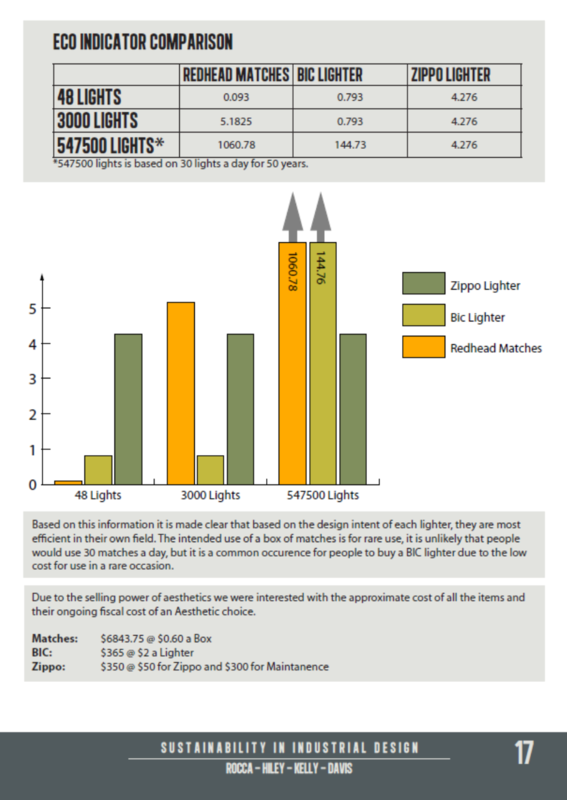 This report by William Davis is possibly the most comprehensive comparison of matches, disposable lighters, and Zippo refillable lighters. If you have a few minutes, take a read and let us know what you think. The results of this comparison may be surprising. For the occasional use, wooden matches are by far the most ecological. However, for the frequent user, consider purchasing a refillable lighter. Or, how about double-sided matches?